Skip tracer Tommy looks for bail-jumper Lou Ann. Her crime is marrying Roy, who left counterfeit money in their mobile home and got her arrested. 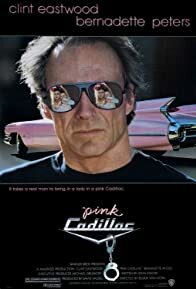 She leaves Roy in his pink Cadillac full of money. His psycho friends want their money back.